Luis de Guindos, Spain’s economic minister, illustrates that those in European government remain clueless. He said that Greece should remain part of the Eurozone and the euro. He bluntly stated what Mario Draghi said before – the Euro is irreversible. Without the euro, Brussels fails. The idea of federalizing Europe crashes and burns. 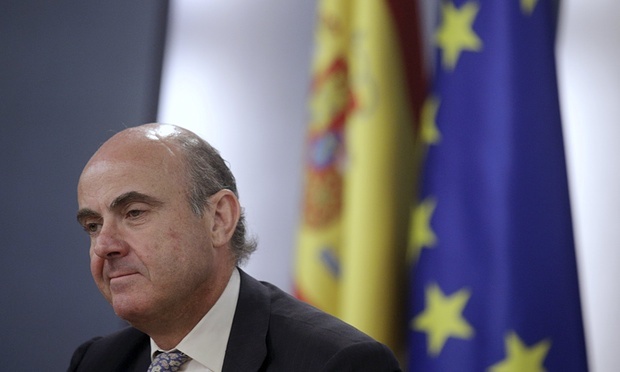 Luis de Guindos said the Spanish government was open to negotiating a third bailout, and any new Greek package should include a comprehensive analysis of Greek needs. This is precisely what I have been warning – solution are never possible with the same line of thinking that created the crisis.